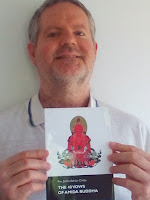 He is now working on the audio version of my newest book, The Meaning of Faith and Nembutsu in Jodo Shinshu Buddhism - click here to see the playlist. His poems can be listened in audio format here. I am writing this in the hope that others may be encouraged, inspired and motivated to listen to and read Amida Dharma, find a good teacher of True Shin Buddhism and “entrust your karmic destiny entirely, utterly and completely to Amida Buddha.” This too was my motivation for narrating Josho’s excellent books and writing verses inspired by Amida Dharma. 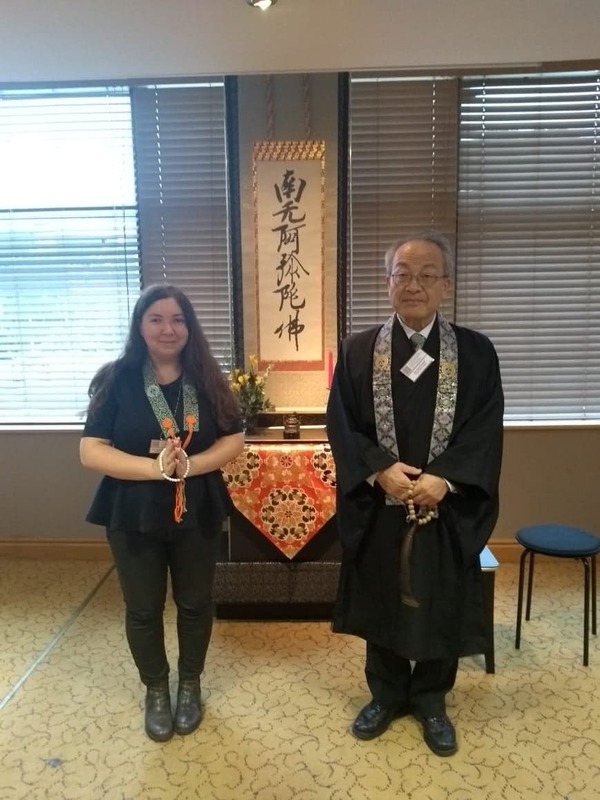 Between 20th – 24th August the 19th European Shin Buddhist Conference was held in Southampton, UK. 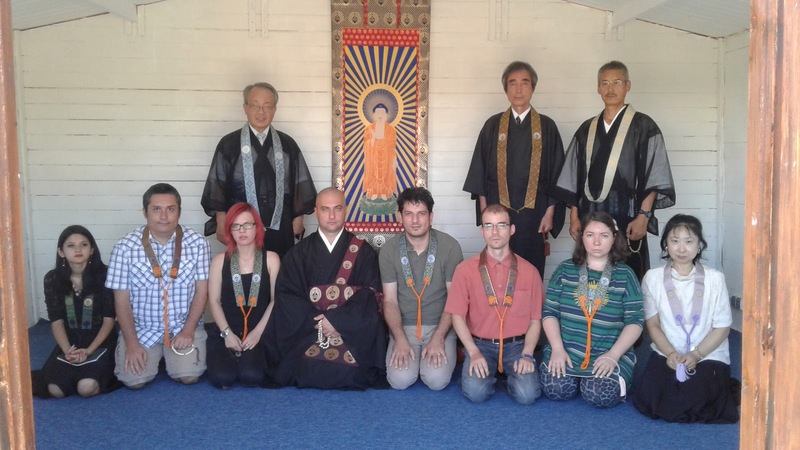 Such Conferences are organized once in two years since 1986, in various places in Europe and are attended by representatives of all European sanghas. 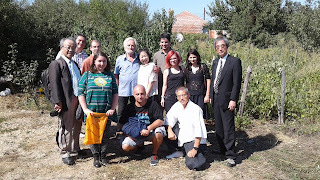 Guests from Japan, including the Shinmon-sama (next Patriarch of Hongwanji) or Zenmon-sama (the retired Patriarch) have always being present, too. I myself attended almost all these Conferences since 2002, gave lectures, held services there, etc. 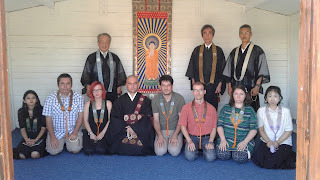 On August 28th a delegation of IABC from Japan visited Amidaji temple. 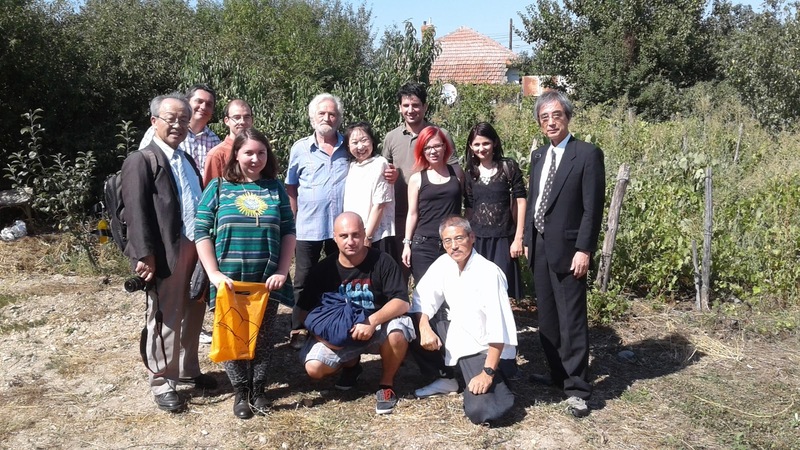 We had a wonderful time together. 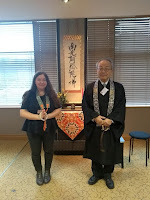 We recited Amidakyo (Smaller Amida Sutra) and Nembutsu, we had Dharma discussions and we enjoyed a delicious vegetarian food. I also explained the orthodox attitude of Amidaji in all matters related with Dharma activities and I presented the plan for the next phase in the development of the temple.